November 2017 - CoreBody Pilates + Yoga Inc. Which is the most important repetition? The first? The last? Well, I guess the perfect answer is: All of them are equally important. However, this month I want to discuss the one that everyone dismisses. Perhaps the most important…especially this time of year…. The Last Repetition. The Final Repetition. Yes. That final repetition in your set. You do eight, sometimes ten repetitions. What happens to that final repetition? Often times…it fades off into nothing-ness.. It gets lost like the end of a sentence. Does anyone care about The Final Repetition? Perhaps after this article you will! The first repetition of an exercise sets the stage. As an instructor I will see what you have taken from previous sessions, previous exercises of the day, previous cues. It’s the starting zone that lays the groundwork for all other repetitions of that exercise. Most people are now familiar with Pilates as the market has matured..though it is still is one of the fastest growing exercises. Many have experienced the physical fitness benefits of Pilates – added strength, length, and agility that it provides. 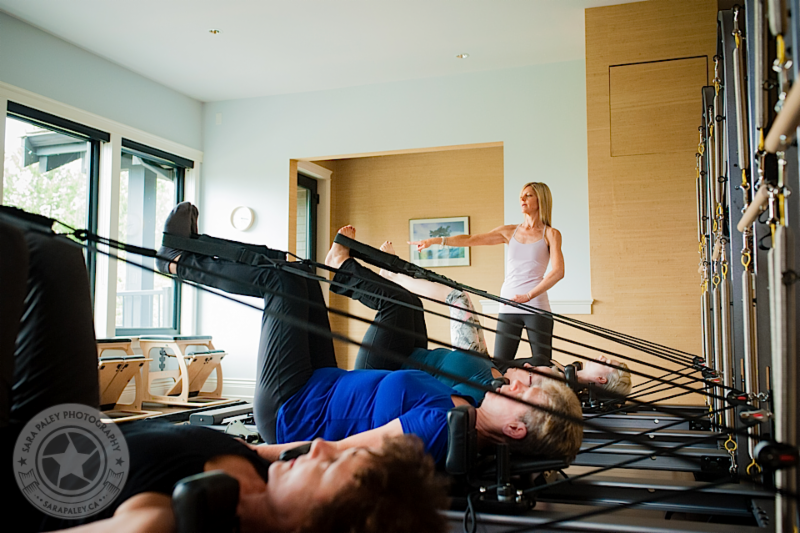 But few know that Pilates is rapidly rising in another area – rehabilitation from injury. Some of my clients have experienced injuries this Fall not due to muscular imbalances (though we all have some imbalances…) but rather due to things out of their control ..aka car accident and or swing accident (yes! swings can be dangerous whilst holding your small daughter on your lap with your feet crossed)! Proprioception – Knowing where you are in space. Many studios have a lot of mirrors…mine does not and here’s why…your pilates class or experience will be very different if you’re looking at yourself in the mirror versus coming inside and listening to the cues your instructor is providing either to re-align you or to just move you! If there is a mirror in a studio – in a pilates, yoga or spin class….I will admit aside from seeing my posture/alignment …I will be looking at my roots! I DO understand why instructors of large groups really do love the mirrors as you can have clients quickly assess where they are in space; this is called Proprioception! However, there are those instructors who have mirrors available to them that choose not to use them…an example…some of my yoga class instructors choose to turn us all away from the mirrors and not use them…..instead verbally cueing alignment.